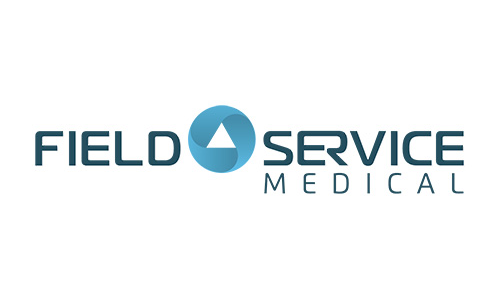 Field Service Medical brings together medical device service and support executives, thought leaders, and innovators for a collaborative debate on the ever-changing regulatory environment. 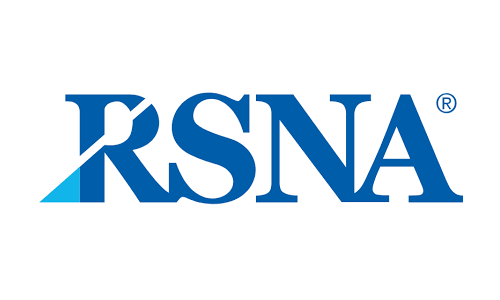 RSNA 2018 is packed with plenary sessions, more than 400 top-level educational courses, the latest research and more. Look for us in Booth #4675. 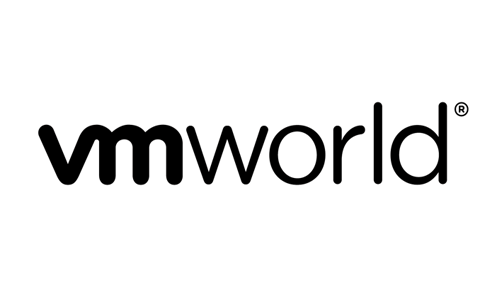 VMworld is a global conference for virtualization and cloud computing. 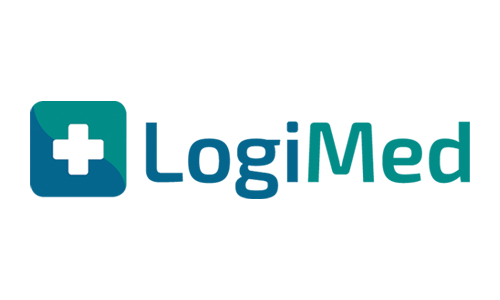 LogiMed is a focused conference for supply chain VPs and Directors from medical device and diagnostics manufacturers.